That’s right, the boys are back in town! After four years away from the London stage, New York’s finest. The Strokes are set to come back, with their biggest UK headline show to date. Taking over Victoria Park’s All Points East for their headline show on Saturday May 25th, The Strokes will also be joined by The Raconteurs, Interpol, Jonny Marr, Parquet Courts, Courtney Barnett, Anna Calvi and many more still to be announced. 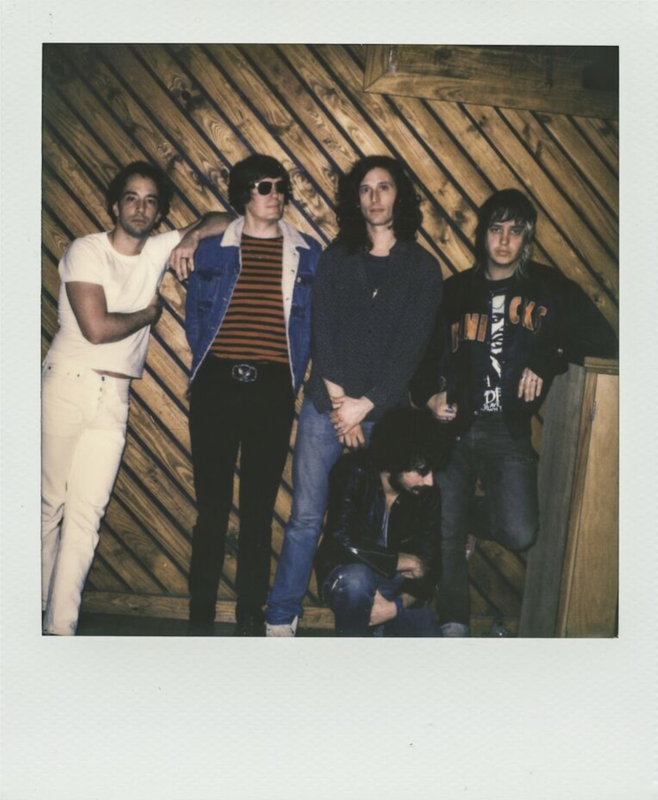 It's on… @THESTROKES will headline on Sat 25 May! The Strokes are the final headliner for All Points East’s first weekend, which will also see The Chemical Brothers headline the Friday and Christine and the Queens headline the Sunday. For more info, including both weekends’ full lineup, head over to our festival profile. Tickets for the day go on sale on Friday, February 1st at 9am. For more info head over to the All Points East website.